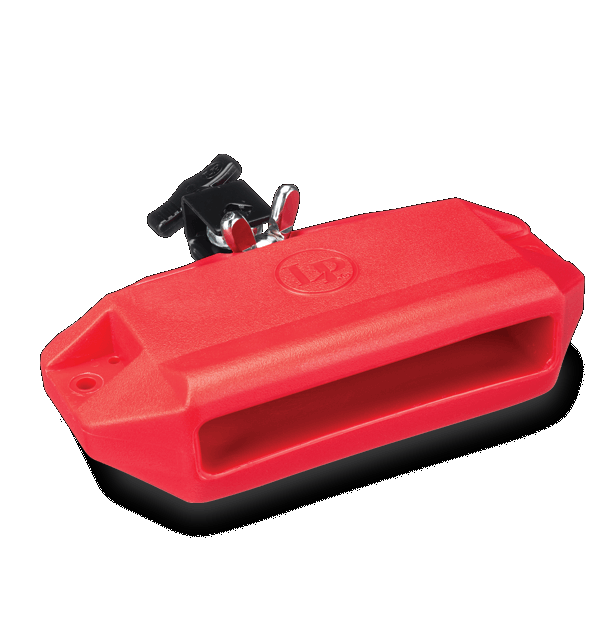 This red LP Jam Block produces a reliable medium-pitched sound. Crafted from the indestructible material Jenigor, LP Jam Blocks produce rich, cutting tone and are built to last a lifetime. A heavy duty mounting bracket that fits 3/8" diameter rods is included.